Spacious and modern clubhouses with demo kitchens. Pools with large sundecks and plenty of space to socialize. An Adrenaline Cardio and Strength Studio on site. Huge apartments with granite countertops, oversized closets, and expansive windows for lots of natural light. 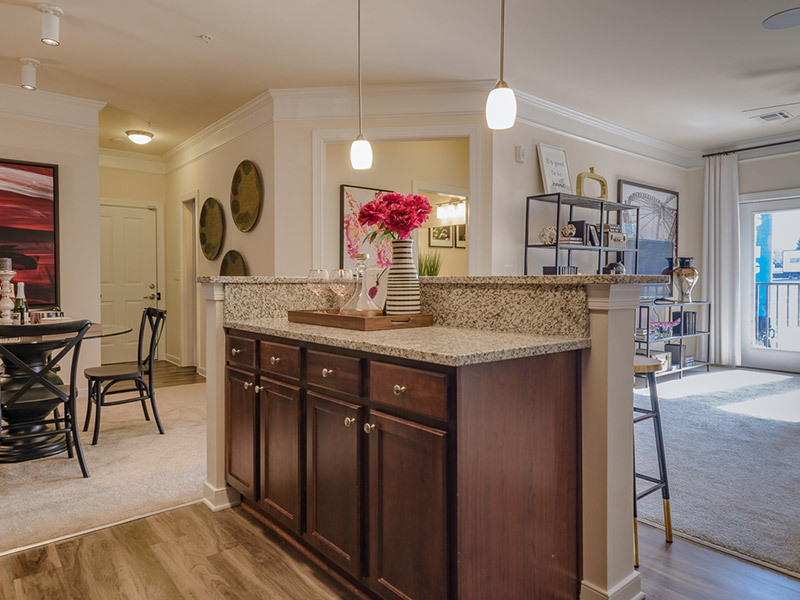 These are just a few of the dazzling features in this apartment living community! Abberly Square in Waldorf is conveniently located close to shopping, restaurants, job centers, and entertainment. With direct access to 301 and Route 5, residents are close to everything in the Washington, DC metro area. A serene walking trail and picnic area with cabana offer even more opportunities for residents to enjoy the beautiful surroundings and lush landscaping. This community is a joint venture with the Libby family and is one of the most popular places to call home in the area.